“The RV Dr Fridtjof Nansen in the Western Indian Ocean: Voyages of marine research and capacity development” is now published online! A new book, “The RV Dr Fridtjof Nansen in the Western Indian Ocean: Voyages of marine research and capacity development” is now published online. 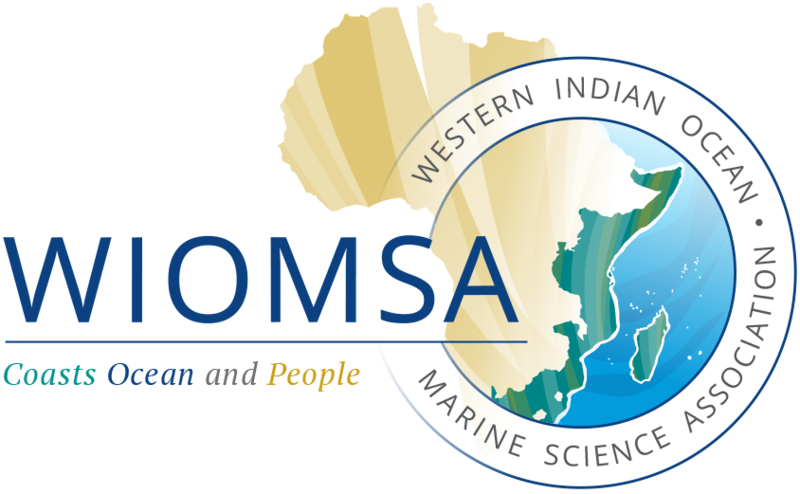 This book, which is edited by Johan C. Groeneveld and Kwame A. Koranteng and published by FAO, reviews the Nansen surveys in one of the least-known ocean regions of the world: the Western Indian Ocean. The origin and history of the Nansen Programme, what the expeditions intended to do, and how it was done, are explained. This book provides a rare glimpse into the practical realities of conducting research at sea, and also shows what its outcomes can be used for.